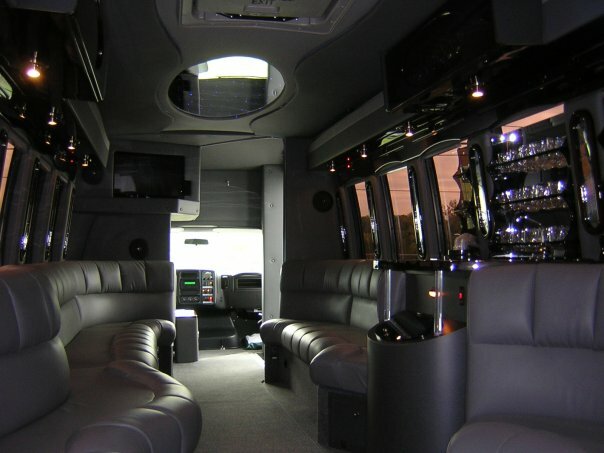 PartyBus - PartyBus - Partybus - partybus !!!! 6' Clearance in some models! Rock and Roll all the way to the Concert! Game Day Special - Eagles style! The Gang's all here - Get your friends together for a night that you'll reminisce about for years! Bachlorette's Gone Wild? Dude Fest? For the "Won't Forget" Wedding! 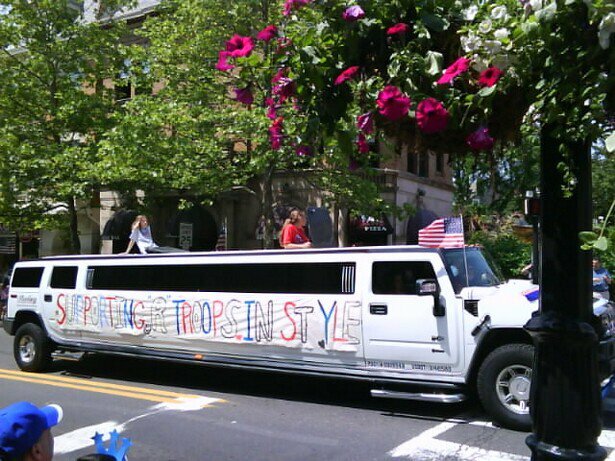 Honoring the troops Hummer Style in THIS parade! Our Party Busses are SO MUCH FUN !!! 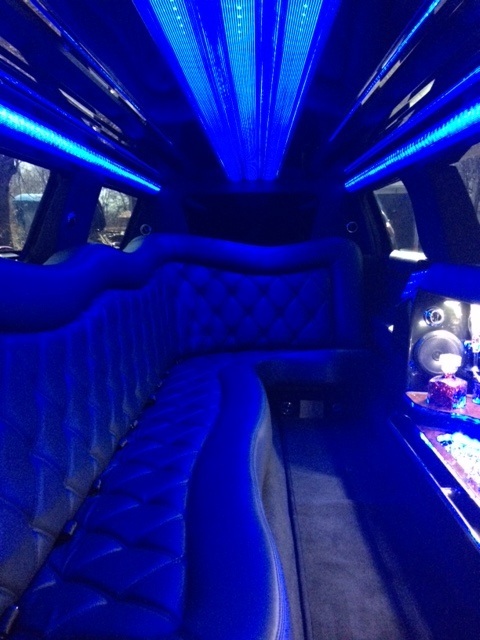 Joy Ride or Destination Driven, this party on wheels is bound to be a hit!